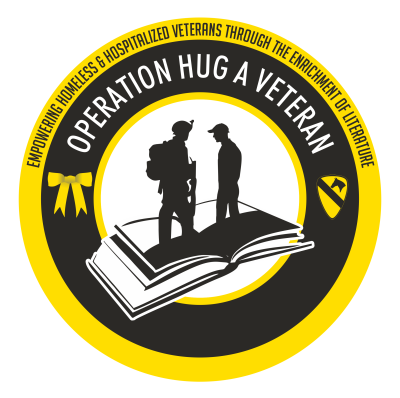 Support homeless & hospitalized Veterans by collecting books from your home, school, workplace, or place of worship! 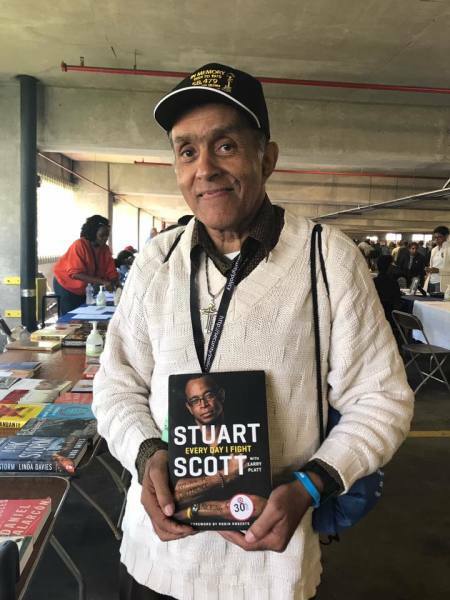 Below is a list of literature genres that have been requested by Veterans. Both new & gently used books are welcomed! * Magazines & monetary donations will not be accepted towards any of OHAV programs for Veterans. Thank you for your support!